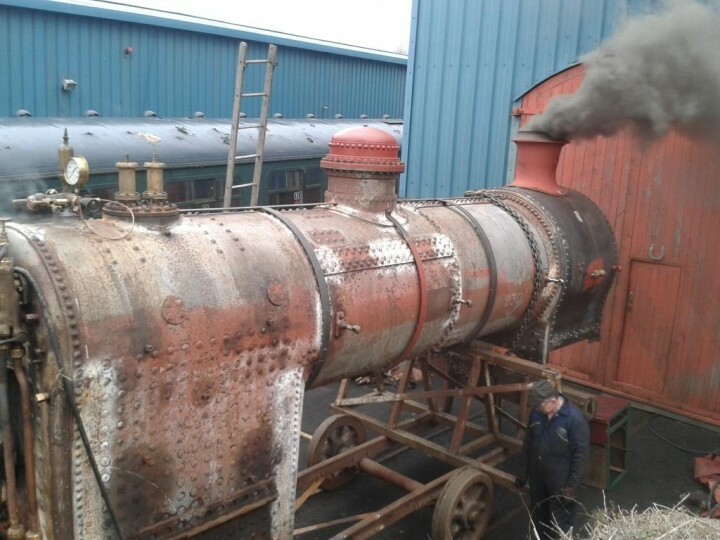 The Railway Preservation Society of Ireland took delivery of a new resident to its Whitehead engineering base on the 31st May 2003. 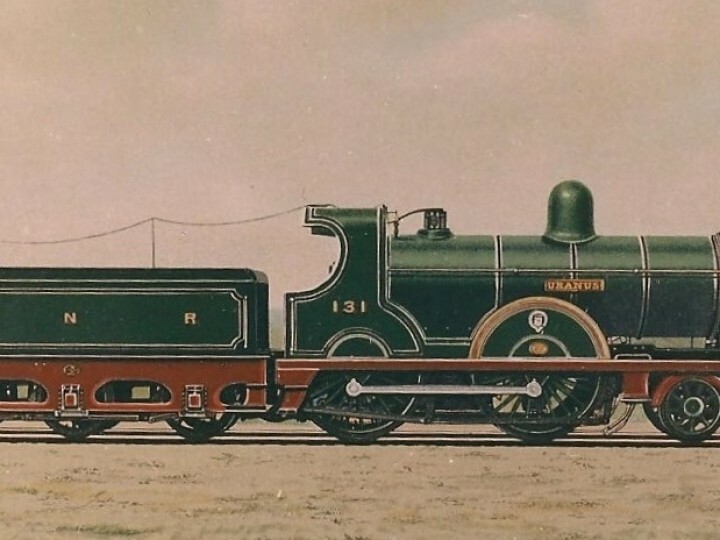 The resident in question was "Q" class 4-4-0 No.131. 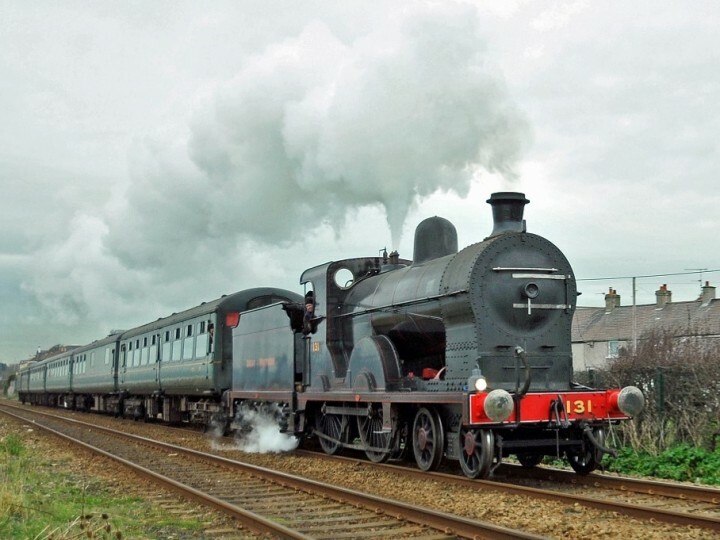 No.131 was built in February 1901 as part of a class of 13 4-4-0 express passenger locomotives for the Great Northern Railway (Ireland). They supplanted the various P and PP classes and were only displaced by the S class. 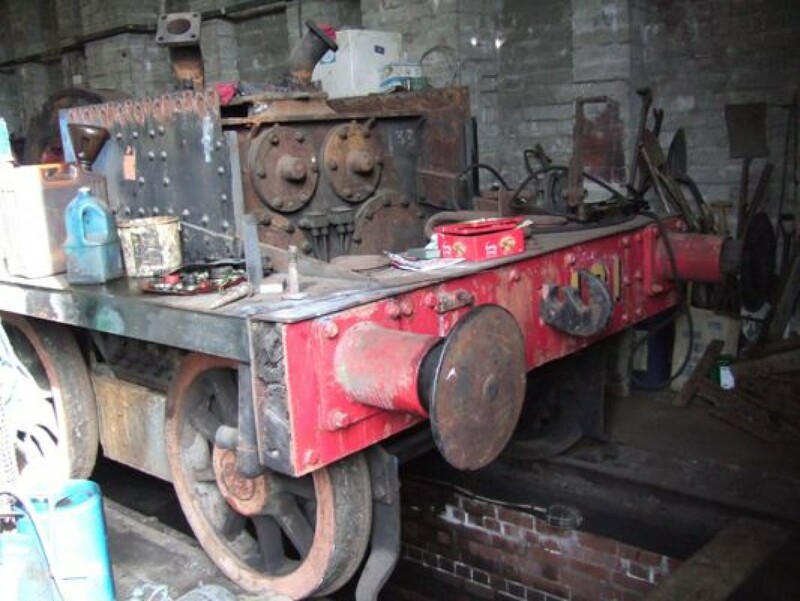 The 4-4-0 tender locomotive was built by Neilson Reid in Glasgow. 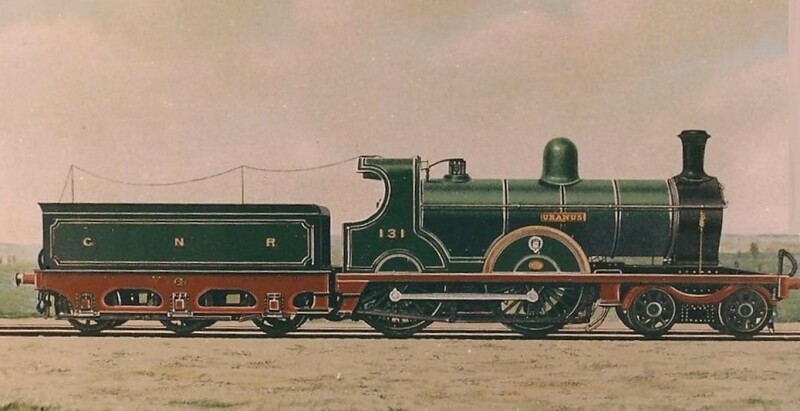 No.131 was designed under the auspices of Charles Clifford and although initially named, the name was removed in 1914. She was rebuilt with a superheated boiler, under George T. Glover (then Chief Locomotive Designer of the GNR(I)) in Dundalk works in 1920. 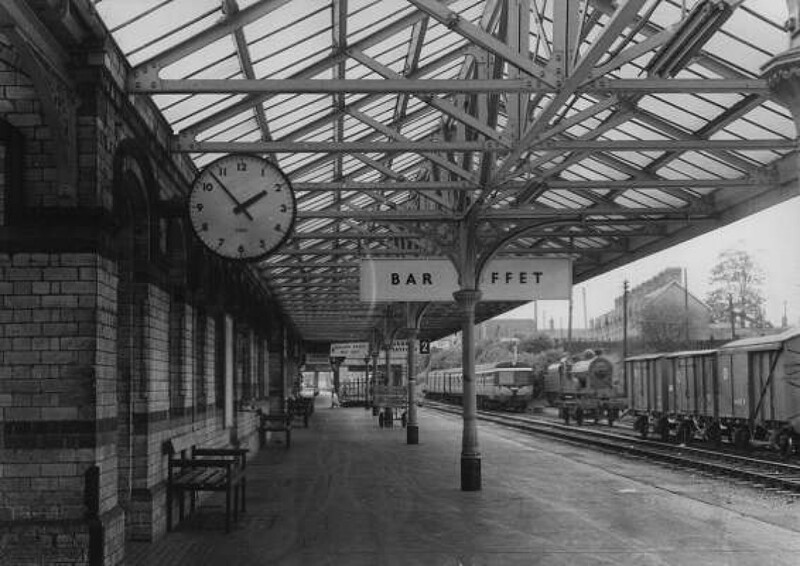 She was used mainly on the routes from Belfast to Clones and Belfast to Londonderry and throughout her GNR(I) life was rarely seen south of Dundalk. 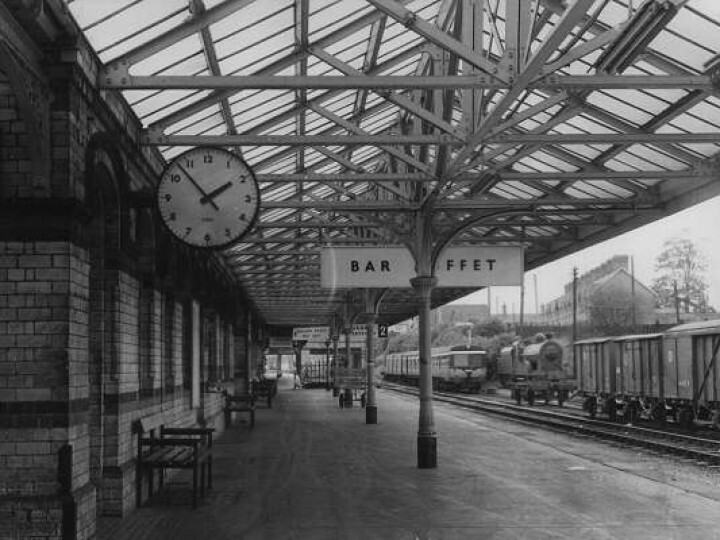 She was overhauled again in 1958 at Dundalk and in October 1958 when the Great Northern Railway board split between the Ulster Transport Authority and Córas Iompair Éireann, the locomotive passed into the hands of CIÉ for operation until withdrawal in October 1963. 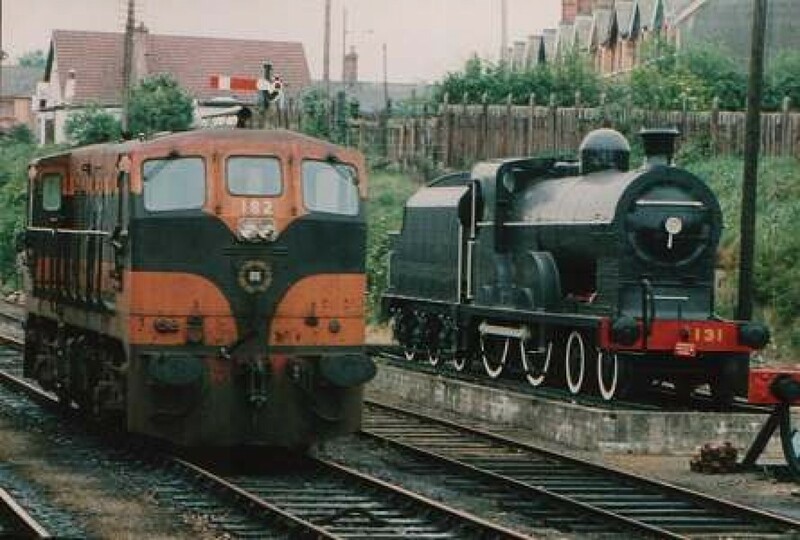 Between 1963 and 1965 she lay unused along with (now, also preserved at the RPSI's Whitehead base) J15 0-6-0 No.184 and K2 2-6-0 No.461. 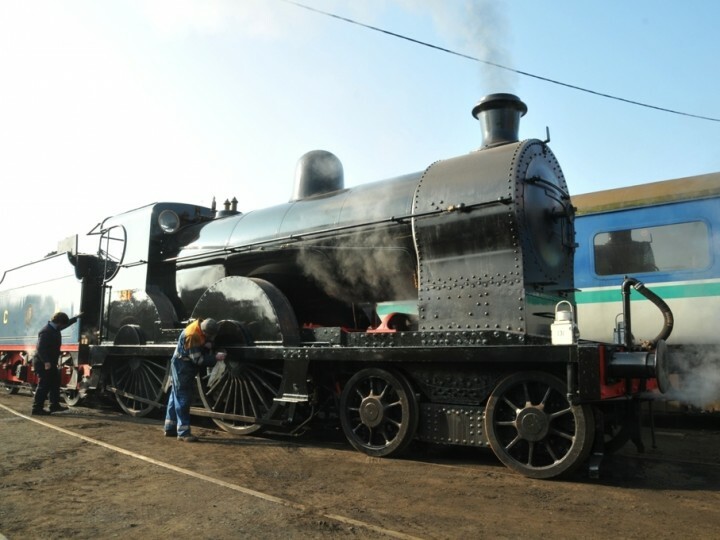 No.131 always carried GNR(I) black livery whilst in operation, but for a short time, whilst on display, she carried GNR(I) sky-blue. In the late 1970s the locomotive was repainted and placed on a plinth at Dundalk station (the spiritual home of the GNR(I)). 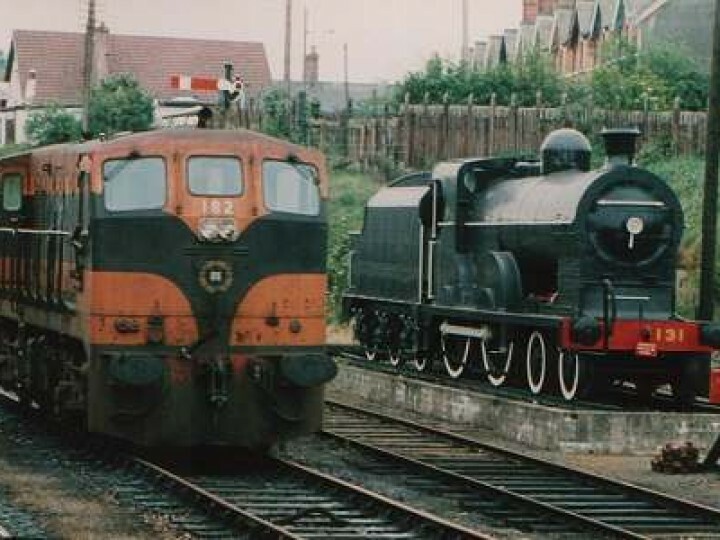 In June 1984 No.131 and her tender, were moved to Mallow as the main locomotive of the Great Southern Railway Preservation Society. Unfortunately, this venture did not bear fruition and the locomotive (partially stripped down and with the boiler and firebox out of the frames) was moved back to Inchicore Railway Works in the late 1990s. 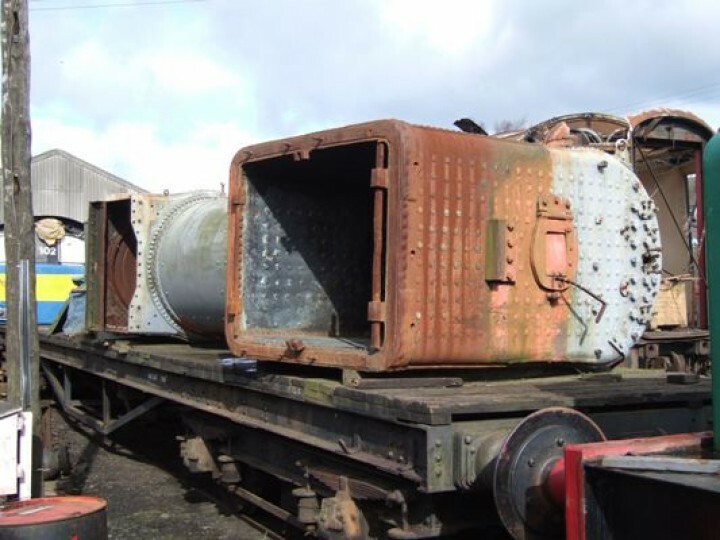 The running frames were moved to Whitehead on 31st May 2003 and unloaded with the help of the RPSI's trusted Ruston Hornsby diesel shunter. Slightly smaller than RPSI icon "S" class, No.171 Slieve Gullion, she will nonetheless be a very useful addition to the Irish mainline steam scene, easily powerful enough to handle the 7+ coach trains which the RPSI enjoy. Of course, all of the above is in the past. During 2014, a project, funded by GROW, commenced and No.131 is slowly coming back to life. 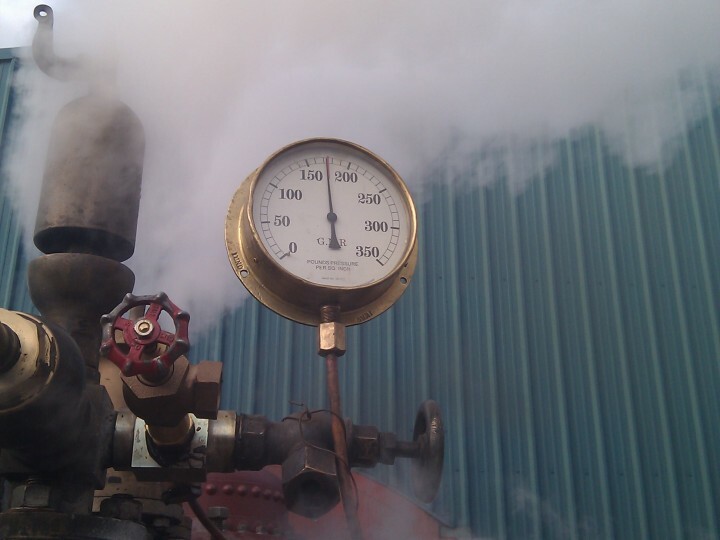 The staff of the RPSI's engineering subsidiary, HEI, have been beavering away all through the year, assisted mostly at weekends by Society volunteers. 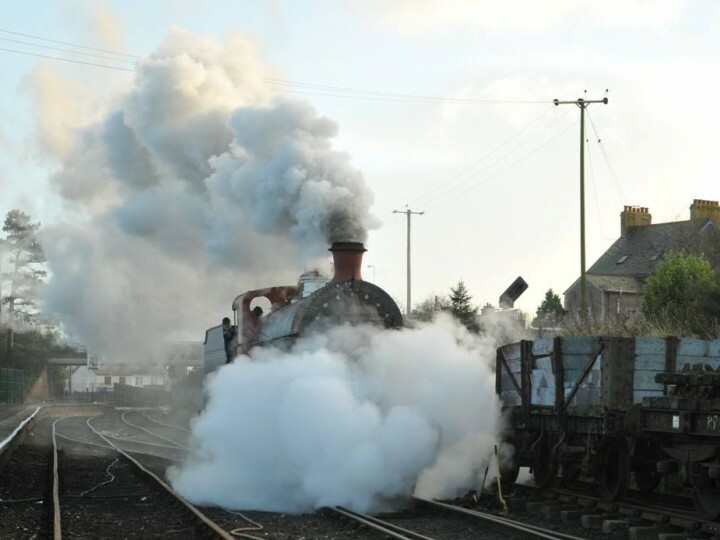 No.131 moved under its own steam for the first time in over 50 years on Saturday 31st January 2015. 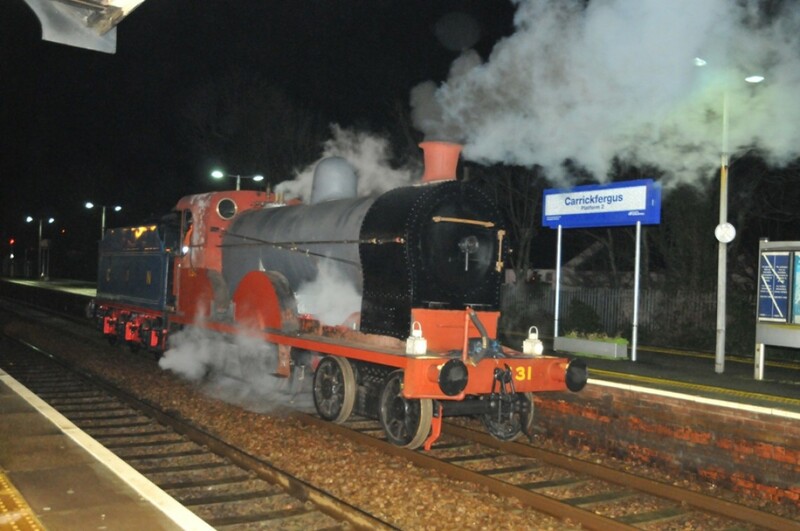 It is hoped to have the locomotive returned to traffic during 2015. Various items will still be required before a return to traffic, i.e. a tender, and all the electronic signalling paraphernalia required to run on the main line at up to 60mph. 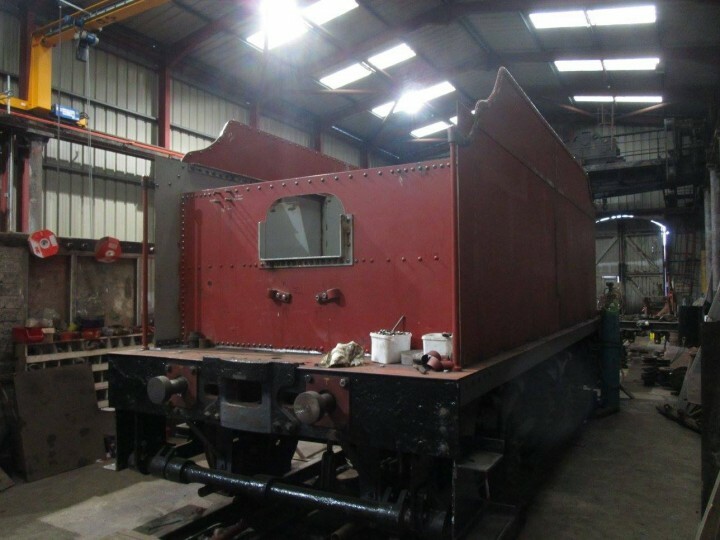 The locomotive's restoration is, of course, a big Heritage Engineering Ireland contract - with 'contributions in kind' by our members. There is still plenty of work to be done. On Sunday 22nd February 2015 it was the news that many have been waiting years for, and which few thought would ever happen again. On Sunday evening, after the last train had departed from Whitehead to Larne, No.131 once more ventured on to the main line, with a test run to Carrickfergus.This was done under a special licence to test, as No.131 was not yet fitted with the on-train monitoring and signalling equipment which is required for mainline operation. 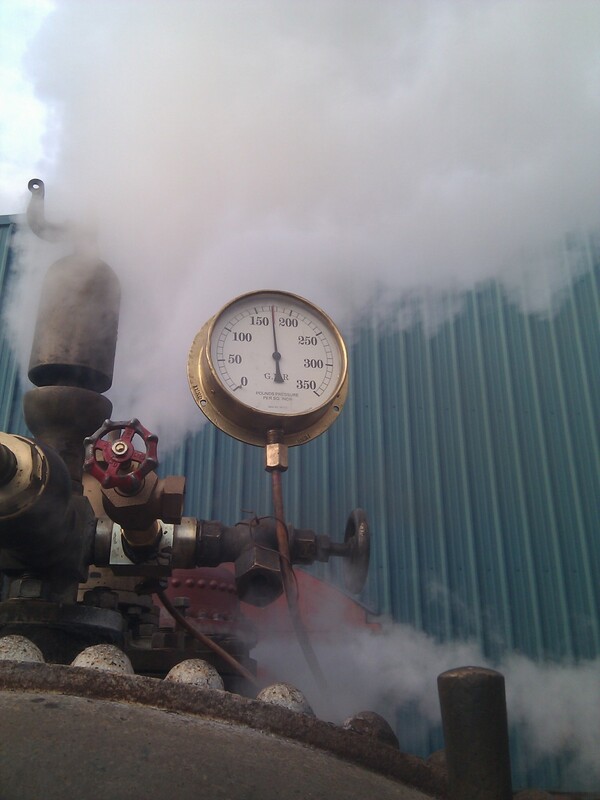 Many thanks to NIR for facilitating this test run. 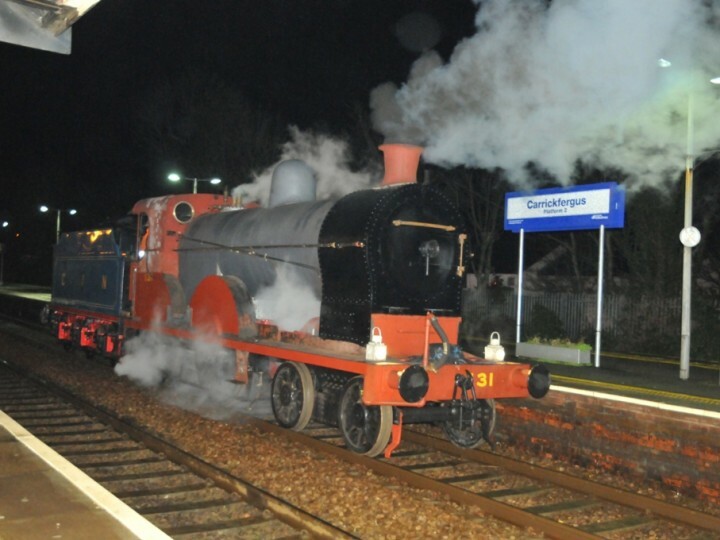 On 18th March 2015, a 'Thank You' event was held at Whitehead to show appreciation for bodies which had funded developments at Whitehead, among them GROW South Antrim which had funded the overhaul of No.131. 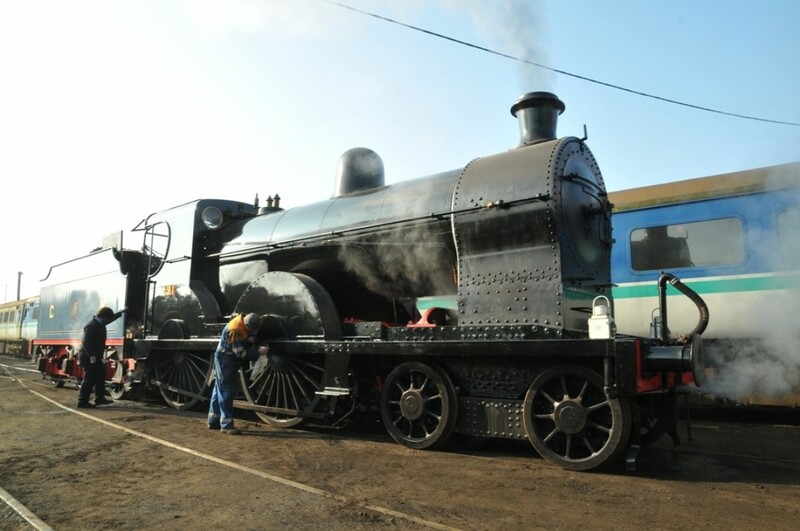 The occasion was used as an unofficial launch for the locomotive and it was looking well as it moved up and down along the platform, gleaming in the spring sunshine. 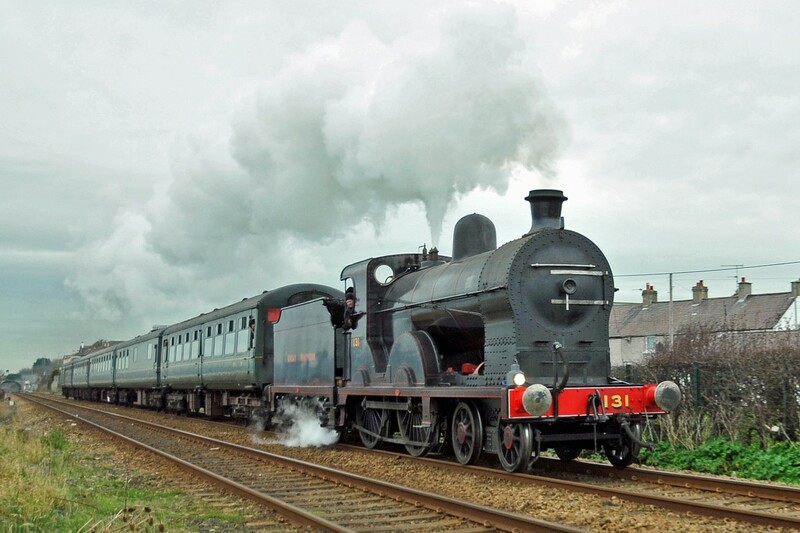 The first public train was on Saturday 25th July on the Whitehead Festival train rides within the RPSI's premises. 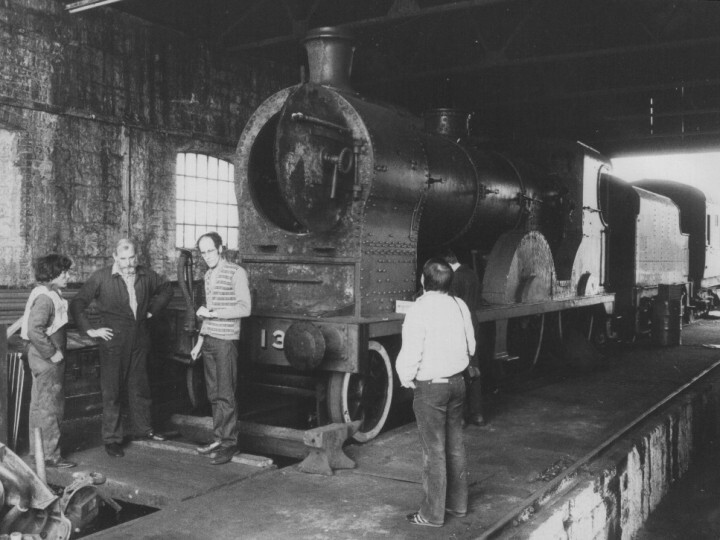 No.131 had to wait for the construction of its tender before a return to the main line. The first test run with a train took place between Whitehead, Carrickfergus and Belfast on Sunday 5th November 2017, followed by another on 19th November. The official launch of the locomotive took place at Whitehead on Saturday 24th March 2018. No.131 was certified by Translink NI Railways to operate at 60 mph from 29th June 2018.